Opportunity Zone Deals, Separating Facts From Fiction: An Interactive Discussion with Thought Leaders in the Opportunity Zone World, discussing the real estate, tax, and fund structuring considerations to get deals funded and closed in today’s marketplace. Please note, by attending this webinar, you are now subscribed to KBKG. Should you wish to unsubscribe, please visit: info.kbkg.com/hs/manage-preferences/unsubscribe-simple. 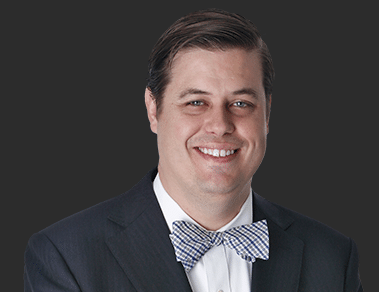 Ryan Bailine’s practice focuses on the development and financing of complex real estate projects, including real estate, land use, and regulatory aspects. Noted for his responsiveness to his clients’ needs, attention to detail, and his project development acumen, Ryan represents some of the most active and prolific developers in North America, advising on residential, commercial, industrial and mixed-use projects, including Transit Oriented Developments (TOD), opportunity zone elements, affordable and workforce housing issues, and public-private endeavors. Sanford C. Presant, Chair of the firm's Real Estate Fund Practice, focuses his practice on providing fund and joint venture best practice business and tax structuring advice to sponsors of the leading real estate private equity funds, REITs, and their local partners and investors in the U.S. and internationally. 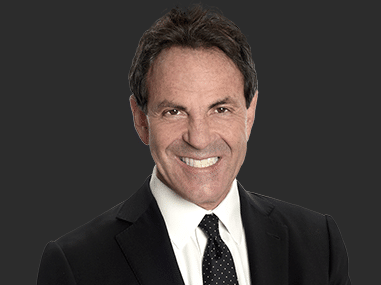 Sandy has more than 30 years of experience as a tax and business lawyer for major funds and real estate companies. 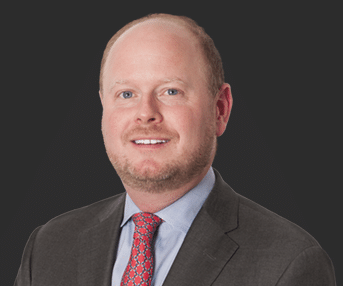 James O. Lang focuses his tax and corporate project finance practice on tax incentive programs, Qualified Opportunity Zone and Qualified Opportunity Fund financing, tax credits, and related state and federal incentive programs. Jim is closing over $4 billion of Qualified Opportunity Funds and ancillary Qualified Opportunity Zone deployment of funds and has closed or is structuring several billion dollars in tax credit incentivized transactions. If you have questions about the Opportunity Zone Deals, Separating Facts From Fiction: An Interactive Discussion with Thought Leaders in the OZ World webinar, please feel free to reach out to us.